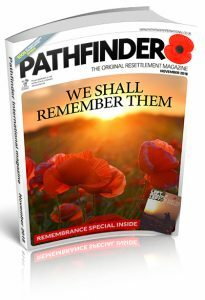 Pathfinder International editor, Mal Robinson, himself a veteran having served for 9 years in the Royal Air Force, seeing two tours of Afghanistan and one in Iraq, reflects on what the Poppy means to him, as we review the centenary of the end of World War 1 and Remembrance Weekend. 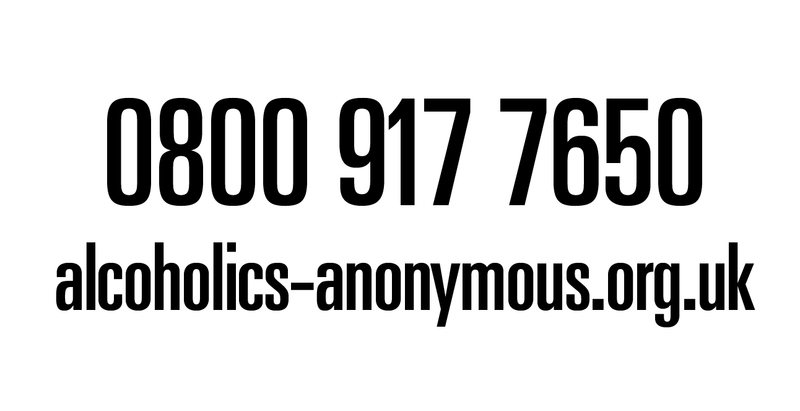 “A lot has been said and made about the Poppy in recent weeks, but I want to forget the rights and wrongs and any political agendas behind the arguments. For me, the Poppy signifies a number of things – respect, reflection, legacy and tradition. I cannot begin to imagine the horrors of the world wars not only young men on the front line endured, but civilians back home experienced too. This sentiment is reflected in wars since. Stories that have been told connected to war be it of courage or sacrifice, instantly commands respect. The Remembrance Weekend and ceremonies is a time for natural reflection. A time to reflect on people that have been lost, reflect on actions that put them there in the first place and lessons to be learned. It is also a personal time for reflection. For me that means a time to think about my father who served 44 years in the British Army and who has now passed away, a time to think about soldiers whose funeral corteges regularly passed through the Wiltshire town of Wootton Bassett (now Royal Wootton Bassett) when I served at RAF Lyneham, the designated point of arrival for repatriation ceremonies of the fallen from Afghanistan and Iraq. Some of the ceremonies I played a part in. Others I simply accompanied the thousands lined up on the sides of the road to pay their respects. It’s a time to reflect and appreciate what so many people have given in order for us to live in a free world. If there is anything we can do to take away from war, if there is anything we can hold onto for future generations, then the legacy of the symbol of the Poppy for the lost souls of all wars is an apt token gesture we should never take for granted. Great Britain has lost and is losing a lot of tradition and so it is imperative the Poppy and Remembrance Parades retain their importance and status, as one of the most poignant times of the year. The final words, I shall leave with poet, John Maxwell Edmonds, who wrote the timeless and inspiring lines, we all know and remember.